There’s no doubt that the Brexit vote has had (and will have) a dramatic impact on many sectors within the United Kingdom. One of the most important areas to examine is the London property market. What trends have we seen and perhaps more importantly, what can we expect for the remainder of 2016 and into 2017? If you’re looking to sell your house fast, you should should take these factors into account so you know where you stand. One of the most common online search terms in recent times is “London house prices 2016”. This is no accident since many buyers and sellers are wondering what the remainder of the year has in store. Most economists predicted a slowdown as a result of the recent Brexit vote. So what can we expect to witness during the next six months? Although nothing is set in stone, it’s a good idea to take a look at what some of the experts have to say. Then, you’ll be able to make an informed decision when the time is right. London House Prices in 2016: Is the Bubble Beginning to Burst? For the last two years, we have seen a steady increase in house prices throughout London. However, this trend may be soon coming to an end. A handful of indicators now illustrate a weakening in the market.. In turn, first-time homeowners may now be witnessing more opportunities than in the past to obtain an affordable property within the metropolitan area. However, many feel that the ultimate trend of London house prices in 2016 is still to early to tell. What factors are behind this change and what can we expect to experience in the near future? Let’s imagine for a moment that you require a quick property sale in London due to an impending repossession or a similar unfortunate circumstance. You have remained confident due to the fact that your current home is valued at only £300,000 pounds. So, you are not concerned in regards to a quick turnover. Unfortunately, you might very well be wrong in taking this stance. 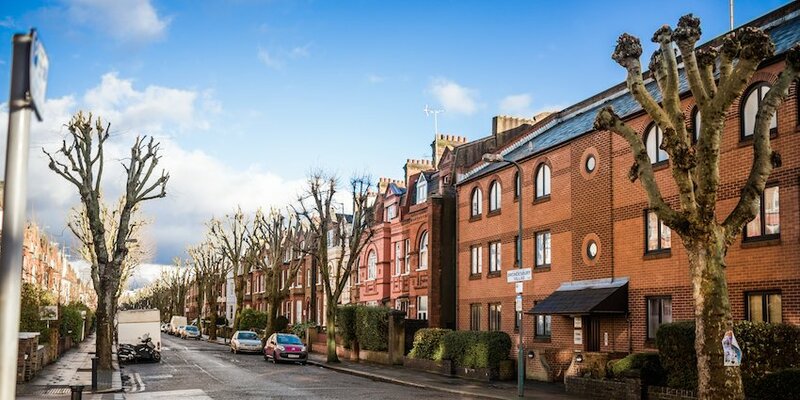 A recent article highlighted the fact that London properties costing between £650,000 pounds and £1 million pounds are selling faster than more moderately priced homes. This is actually a bit ironic considering the fact that only the richest house hunters seem to be active while middle-income buyers complain that they are being shut out of the market. This is another example of how London house prices appear to have become detached from local incomes. 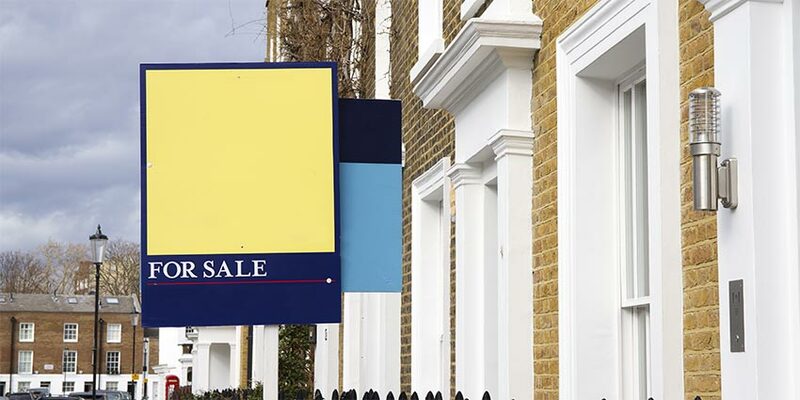 What does this mean in regard to a fast London house sale? If you are like most, it is very difficult to keep up with the latest economic and housing data. One month the “experts” are claiming that London is in the midst of a veritable boom while the next month these very same analysts bring fear into the picture; alluding that the bubble could soon burst. Unfortunately, not much is expected to change in the new year.